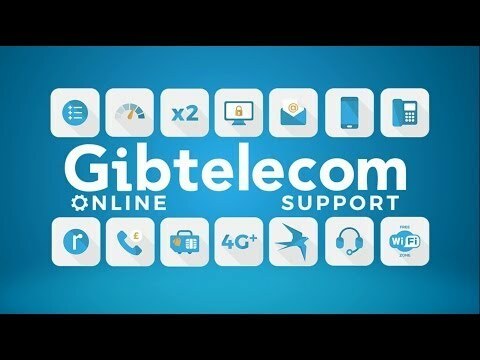 Can I use my Gibtel mobile abroad? Yes! Gibtelecom has roaming agreements with hundreds of operators around the world, allowing you to use your phone when you travel abroad. For an up to date list of roaming partners and charges click here. For some roaming tips view the video below.